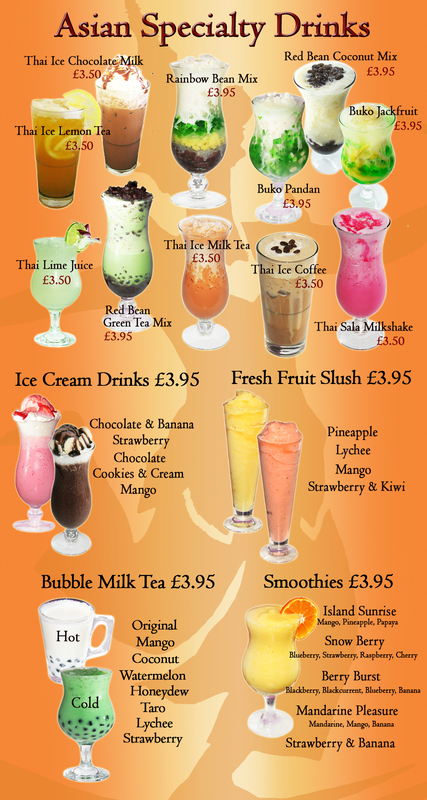 Explore our authentic Thai menu, there's so many choices you'll need a few visits. Whether you are meeting friends, or after a quick break from the office, our Lunch & Happy Hour deals will have something for you. 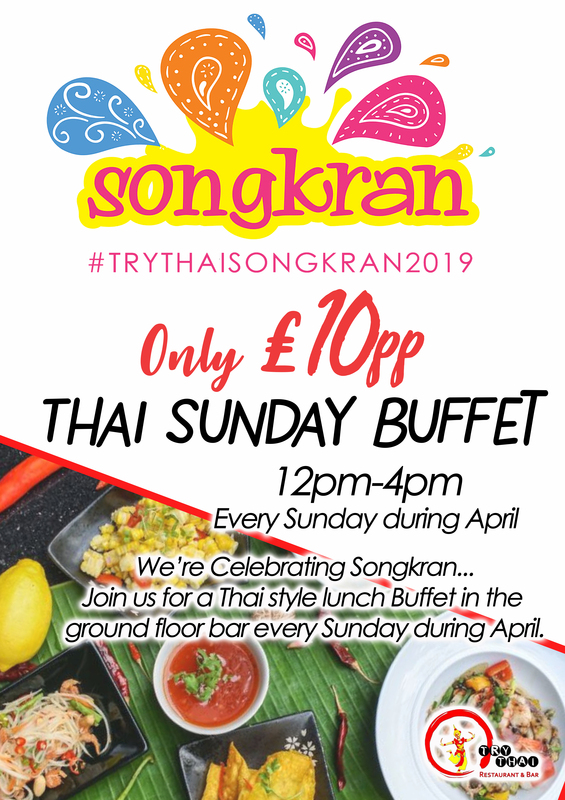 Come and celebrate Songkran (Thai New Year) with us this entire month! We'll be serving a Street Stylez menu all of April and every Sunday Lunch Buffet from 12pm to 4pm in the downstairs bar!